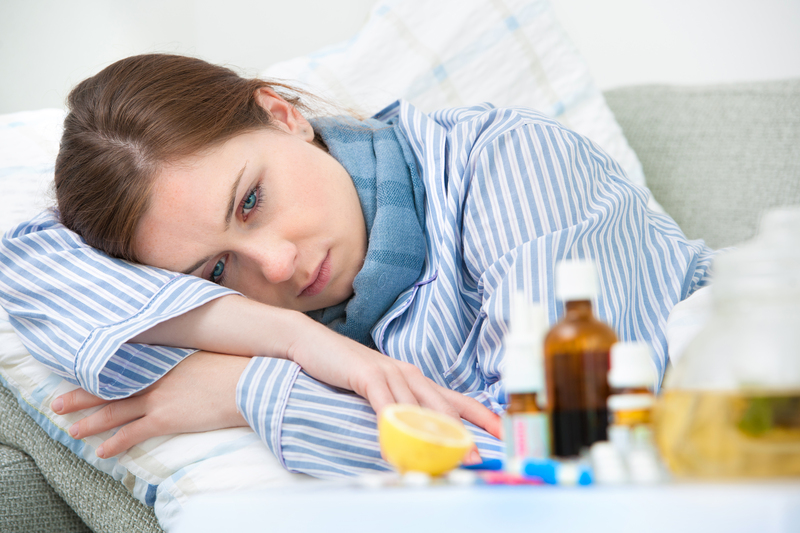 …how this popular cold remedy could actually KILL you! The squat, teapot-like device that somehow magically cleans out your sinuses using sheer gravity and some saline solution. Although the Neti Pot is recommended by 87 percent of doctors and physicians alike, there are some inherent dangers associated with this simple – yet highly effective – method for “cleansing” the sinuses and the nasal cavity. 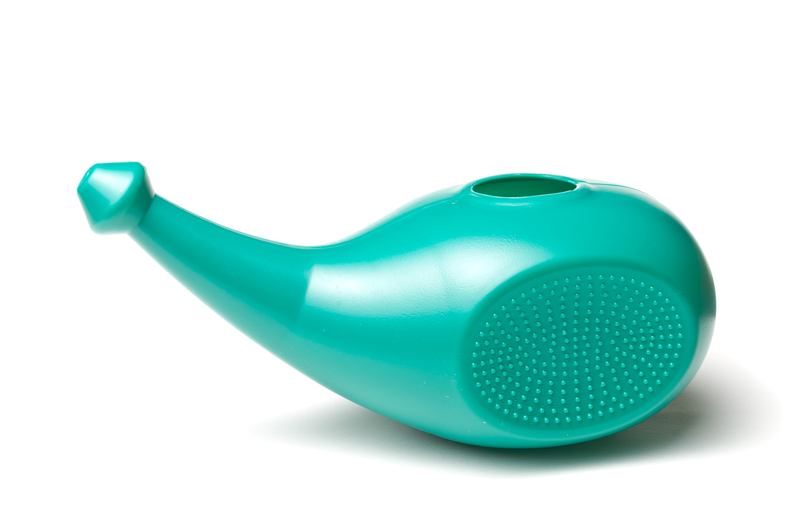 The Neti pot – or some form of a Neti-like pot – has been used in ancient Indian Ayurvedic medicine for thousands of years. This simple method of cleansing the nose and sinuses with saline water has been routinely prescribed by doctors and physicians worldwide. However, even though the popularity of the Neti Pot is growing by leaps and bounds – especially during the cold and flu season – there are some risks associated with its use. And these risks are seldom discussed by your doctor or healthcare provider. The magic behind the Neti Pot is the ability to clean out the nasal and sinus cavities by using saline or purified water and the force of gravity. But there is a problem: If you use the wrong type of water – especially tap water – you may be exposing yourself to dangerous bacteria that could kill you. 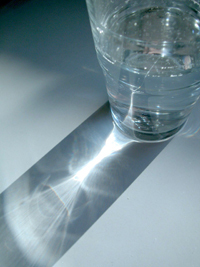 In fact, 2011 saw two unrelated deaths due to the Neti Pot and the use of contaminated water. The best advice: Follow the instructions in the package and use either distilled water or the or boiled tap water. Like everything else, the Neti Pot needs to be cleaned after each uses. You’re exposing the nozzle to the exact bacteria that has made you sick. And leaving the bacteria – by not cleaning it – could make you sick or make someone else sick. The best advice: clean your Neti Pot like you would clean your dishes. That means clean, clean, clean it after every single use. Some people who are chronically stuffed up may tend to overuse the Neti Pot. And this could be BAD news for your sinuses and your nasal cavity. You see, there is a type of mucus layer in your nasal cavity that protects your nose from frequent or recurring infections. However, too much use of the Neti Pot could lead to that protective layer being stripped away and bacteria and viruses seeping in. A study published in 2009 showed that those who overused the Neti Pot averaged EIGHT recurrent infections per year. This was compared to those who stopped using the Neti Pot after their infection cleared who only averaged three recurrent infections per year. Look, its cold and flu seasons, which means you may be bound to get sick. And that means stuffy heads…runny noses…and chest congestion. One way that people tend to clear their noses and sinuses is by using the Neti Pot – a practice of cleansing the nose and heal from your current infection. However, the Neti Pot may hold some risks – like bacteria growth, improper cleaning, and exposure to bacteria from contaminated water. Now, in order to avoid all this, having a strong immune system will go a long way to warding off infections and fighting off the nasty viruses and bacteria that could make you sick. Please feel free to share this article with your family and friends who may use a Neti Pot but are unaware of the potential health risks. 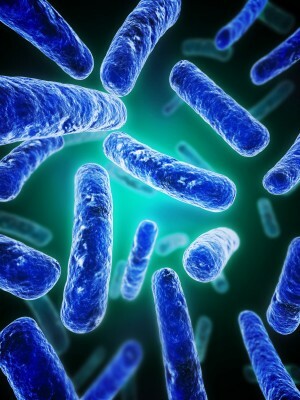 is This Bacteria Causing You To Gain Fat?